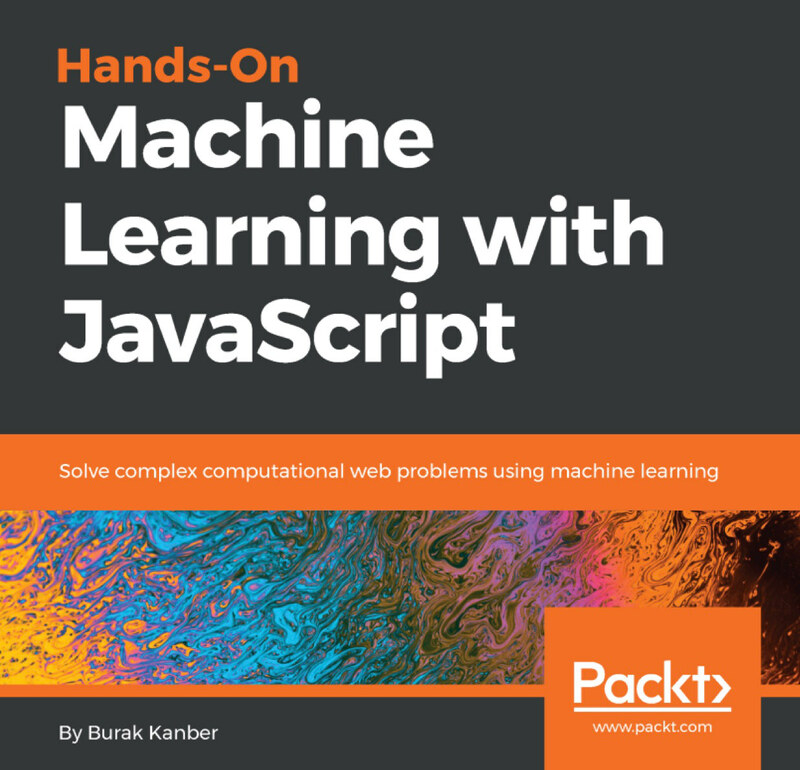 I've written and published two books on machine learning, both with tech publishers. I'd like to share some of the more interesting things I learned about the tech publishing industry. Bad things happen, and sometimes crises are unavoidable. I've spent time as an automotive engineer, a software engineer, a CTO and a startup founder, so I've had lots of opportunities to deal with crises. I've discovered that crisis management is a learnable and teachable skill. I think mental illness is starting to become a public health crisis. I know only a few people that aren't constantly stressed due to work or school. I've seen many people fall into legitimate depression and only recover after changing their environment, like quitting their job.